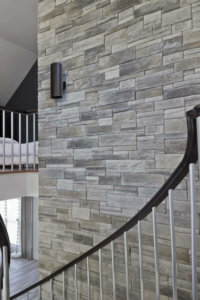 Do you love stone accents but you’re not sure how to use them on your home? 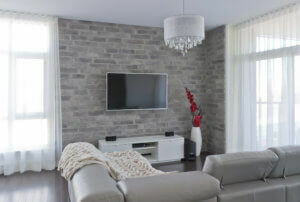 Stone veneer is a great way to spruce up an area of your home. 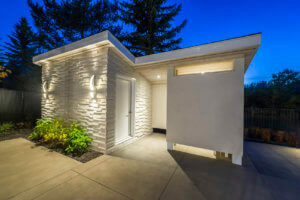 Did you know stone veneer can be used both inside your home and on the exterior? It’s a versatile product, perfect for all projects. There are two types of veneer stone available: with mortar joints or without mortar joints. There is no better option, the choice depends entirely on personal preference! As you can see in the images, the product with mortar joint has a large space between the stones. In contrast, the products with no mortar joints have no spaces between the pieces. 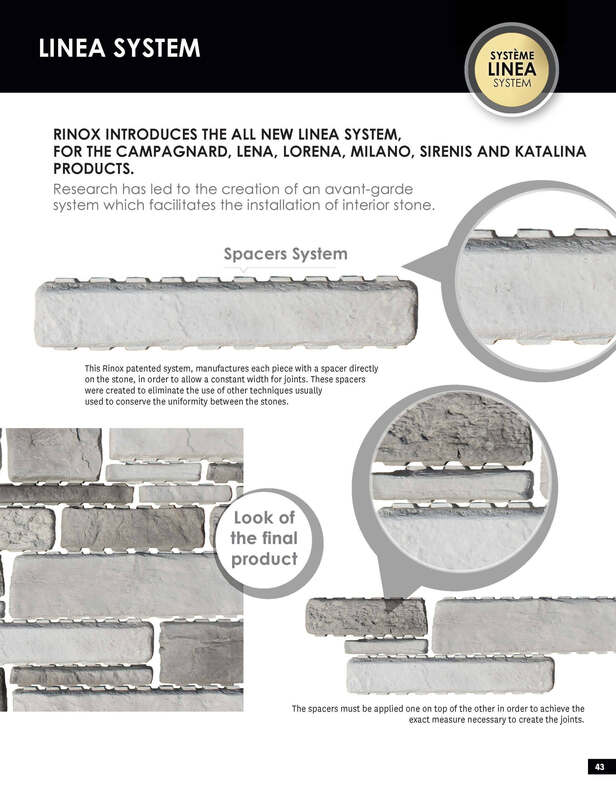 To facilitate installation, Rinox products with mortar joints are all manufactured with the patented “Linea system”. This means that each piece has a spacer directly on the stone, in order to allow a constant width for joints. The spacers must be applied one on top of the other in order to achieve the exact measure necessary to create the joints. The Linea system is perfect for a DIY project, since it virtually erases the possibility of a crooked installation. For more information on the patented linea system click here. 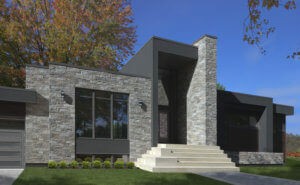 Read below for ideas on where you can use stone veneer in and around the house! 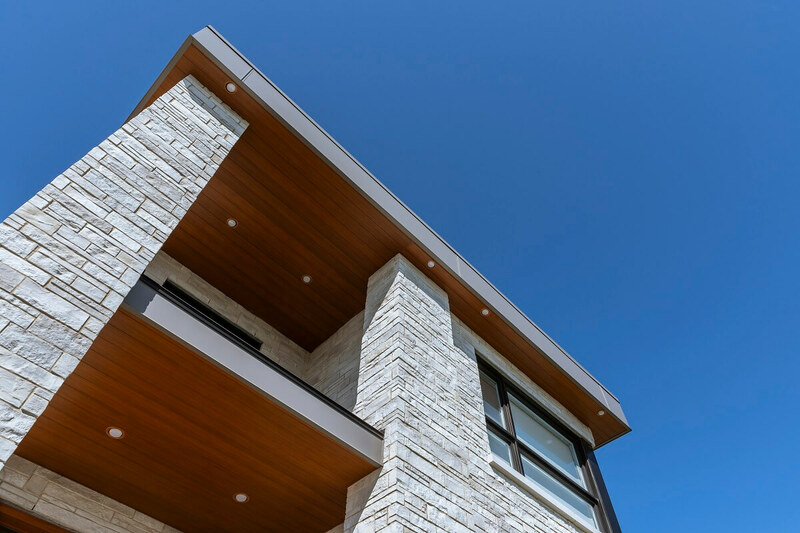 First and foremost, stone veneer is ideal for the stone siding on the front of your home. Many people use it for a new construction project. However, it is also perfect for renovation projects! Choose the stone based on the architectural style of your home, and of course based on your personal preference. 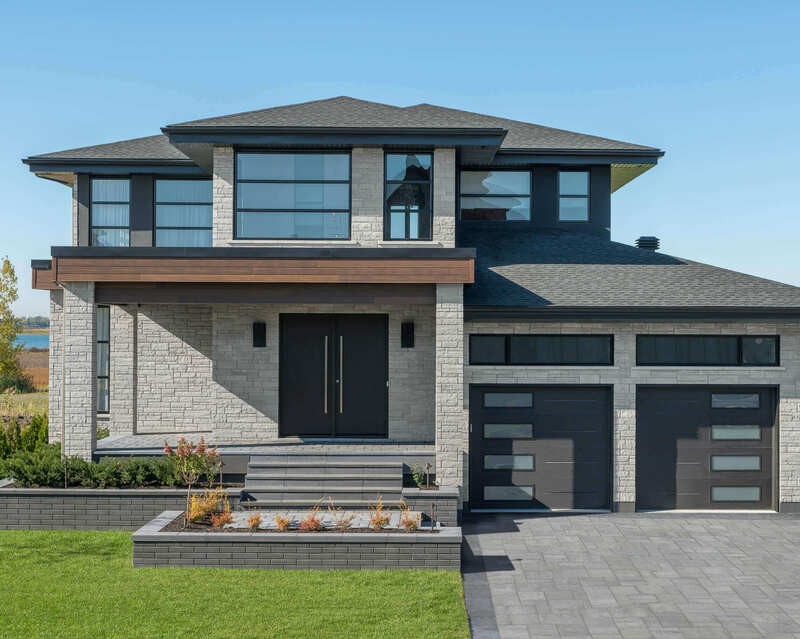 Kenya stone – This versatile product with no mortar joints, is seen on modern homes just as much as it is on more traditional styles! 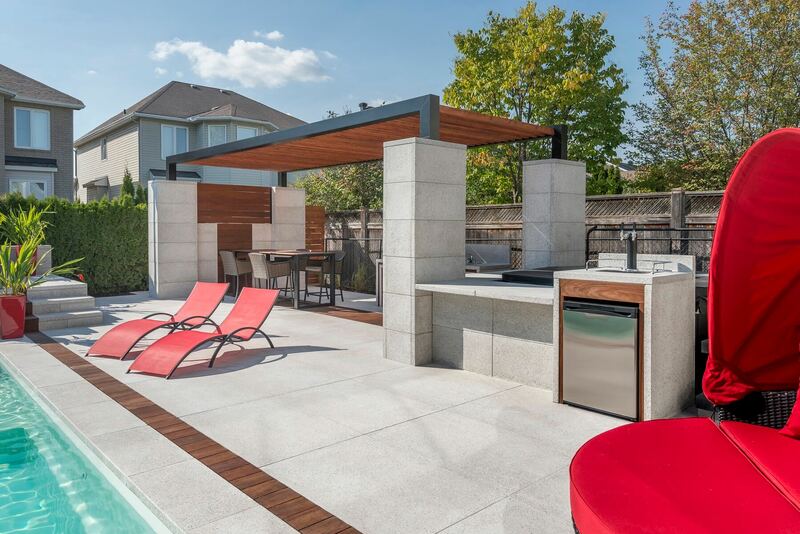 Alfio stone – This thin veneer stone (with no mortar joint) is the ultimate modern product. It can completely transform the look of an older home! A before and after example of a breathtaking renovation project with the Alfio stone. 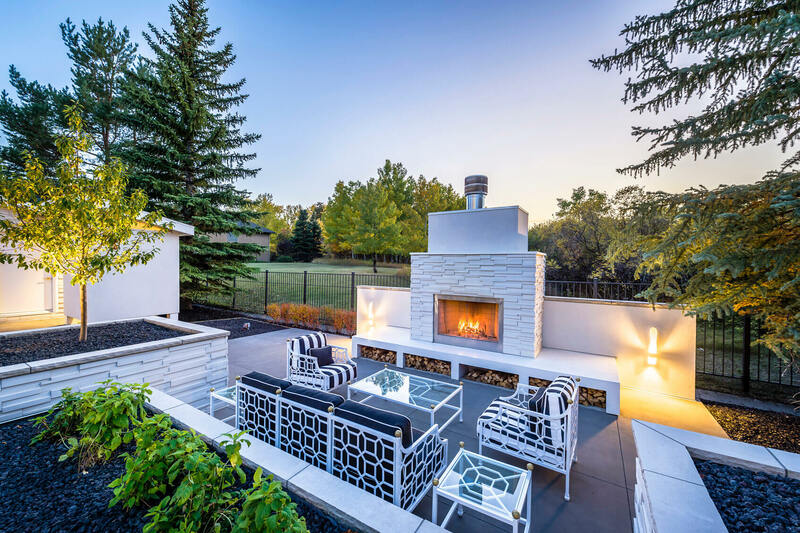 Alfio stone : Use the Alfio stone to add an eclectic vibe to your backyard. It’s the perfect addition to your BBQ and kitchen area. It’s also beautiful as decor for your backyard shed. Lorena stone : The Lorena is a mortar joint product that can be used to replace a traditional fence… a great way to add privacy to your yard! Lorena stone used as a fence to match the stone siding on the home. For more ideas, click here for 5 essential tips to add privacy in your backyard. 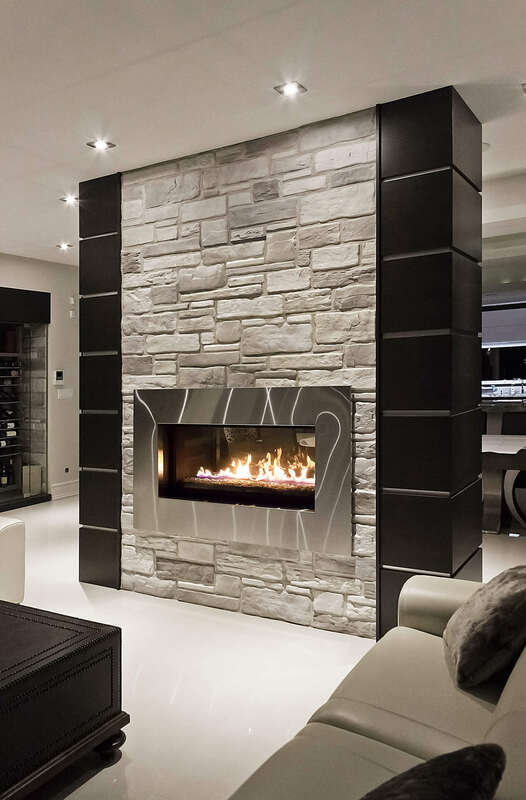 Now, Let’s talk about decorating the interior of your home with stone veneer. Nora – The Nora stone is quickly becoming a client favorite. 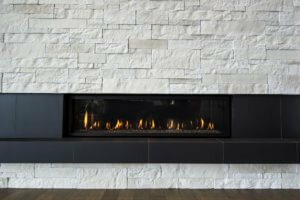 This modern, no mortar joint, stone veneer is perfect to add a touch of elegance to your living room fireplace. Campagnard – Use the Campagnard around your fireplace to add a warm country feel. With the variety of colors, you will find one that matches your decor! 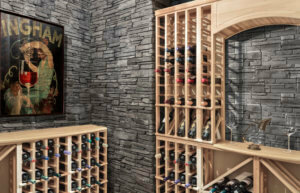 What could be nicer than enhancing the style of your wine cellar with veneer stone? Make every time you reach for a bottle of wine feel like a mini getaway to the winery itself! 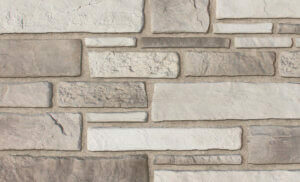 Any veneer stone would look beautiful as the backdrop of a wine cellar but our most popular is the Violie stone . 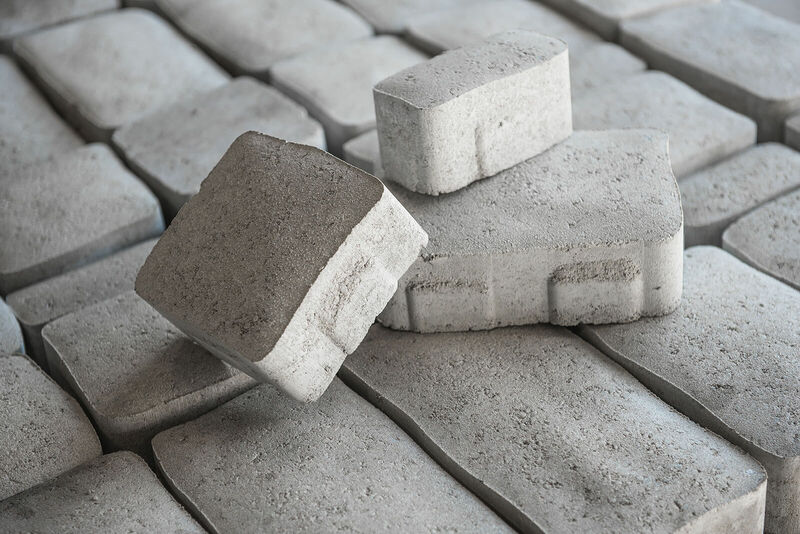 Sirenis stone – For a modern twist to a simple brick, use the Sirenis stone. This product, with mortar joint, has a light texture and is available in a variety of colors. It’s slightly larger than a traditional brick, therefore makes a statement in a room. 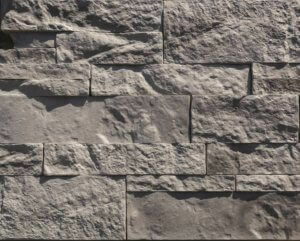 Kenya stone – Keep it timeless with our dry stack (just another way of saying no mortar joint) Kenya stone. Try it out on your entrance staircase to give your home that wow factor as the first thing people see when coming in! So, what are you waiting for? 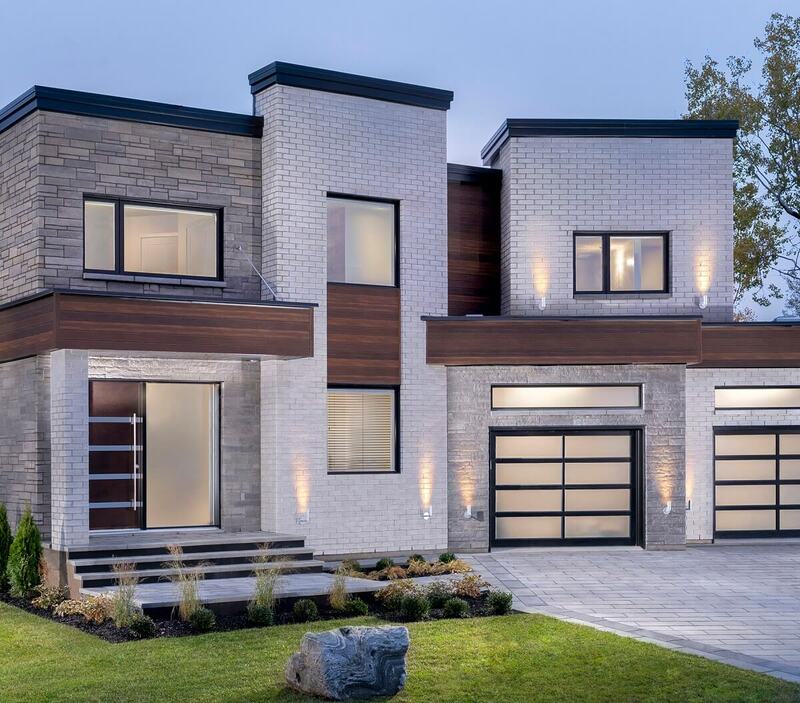 Go on our website in the Alternative masonry section and browse the endless designs, textures and colors, to add that pop you didn’t even know you were missing! You’ve picked the right product for your project and are wondering how to install it? Check out our video “How to install thin veneer stone“ featuring Carson Arthur.